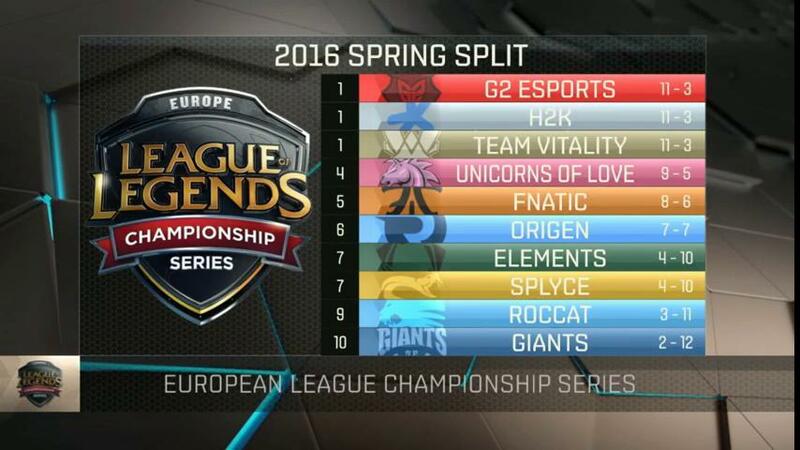 Week seven of the 2016 LCS Spring Split is all wrapped up, we're back with another edition of This Week in eSports! 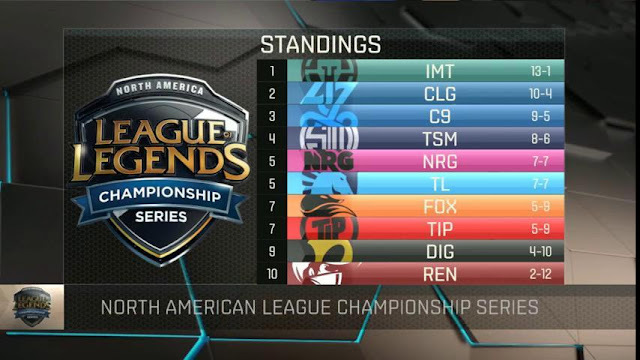 Continue reading for more on details on LCS Spring Split standings, various team/player news, ticketing announcements for the EU & NA LCS Spring finals, and more! The brackets and standings below are up to date as of Sunday, February 28th and, as always, VODs can be found here. Unicorns of Love part ways with their starting Jungler, Rudy, following some issues 'clicking' with the rest of the team. Loulex will be filling in for the rest of the split. ROCCAT welcomes Noixiak to their starting roster as Support. Following H2K's match with Fnatic, FORG1VEN announced that he is being called to military service back in Greece, and is sorting out the issue as best he can. Unless legal action can be taken to prevent the situation, he will not be continuing play in the LCS. GIANTS have announced several roster changes! Smittyj, Wisdom, and S0NSTAR have joined. Atom, betongJocke, and Adryh have left. Riot has released an article regarding some changes being made to the LCS and Global League rulesets.